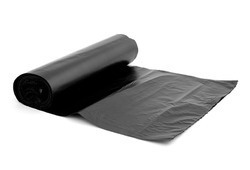 We are instrumental in offering to our valuable customers excellent quality PE Bags. It have perfect designs, owing to which it is also used for packing different industrial products across the globe. It is offered in variety of designs, shapes, sizes and colours. High in demand, it is available at most reasonable prices. Milan caters to all the need of the retail / wholesale / garment industries requirements. 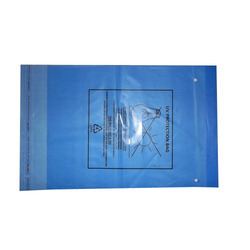 The types of bags manufactured are Paper Napkin bags, Loop Handle bags, Grocery bags, Die cut handle bags, Briefcase Handle bags, Photo printed bags, Lip & gusset bags, Seal king bags, etc.